Condolences to the family and friends of Jerry Vale who died on 05-18-2014.He was an American singer and actor. Based on the information encoded into his date of birth and natural birth name (GENARDO LOUIS VITALIANO) he was coded to the age of 87. 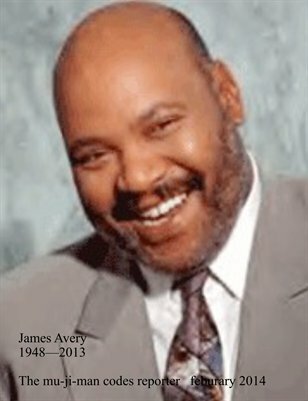 Lets all wish Jerry a safe and pleasant journey through eternity. FROM ALL OF US AT THE MU-JI-MAN CODES AND FREEDOMTREATS USA,INC.WE WISH HAPPY MOTHERS DAY TO ALL THE MOTHERS FROM AROUND THE GLOBE. Condolences to the family and friends of ms. Jackie Lynn Taylor,who died at the age of 88.ms. taylor was an American film star of the thirties era. 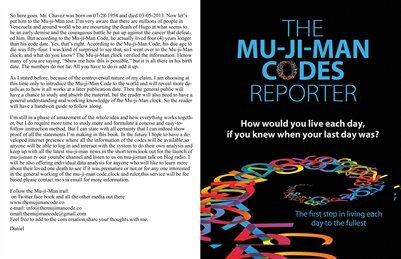 Based on the information encoded into her mu-ji-man codes she was coded to the age of 89. Lets all wish Jackie a safe journey through eternity. Condolences to the family and friends of Ms. Elena Baltacha,who died on may 04,2014.at the age of 30 a few months before her 31st birthday.Elena was a former british professional tennis player. Reporting on the death of any young person is very difficult ,because there is always that thought in your mind that they still have their whole life to live,why are they cut down so soon.The answer can be found encoded into the birth date and natural given name at birth of any individual.As we look to the photo of Elena above, we see a very fit specimen of a being, and it baffles the mind to think that this person will be dead at the young age of 30,but the reality is we are all coded to die at a specific age and it has nothing to do with physical apparences. As difficult as this will be for the family and friends of Ms. Baltacha to belive or accept,based on her mu-ji-man codes, her coded age of death was 34,she died in her 31st year so she died three years before her coded age. As she embarks on her journey through eternity we wish her God speed and ask his blessings and guidance .